At McCall Family Dentistry, our doctors participate in continuing education and invest in state-of-the-art dental technology to ensure that our patients receive the highest quality dental care the industry has to offer. You’ll always notice new equipment being added to our office to make your experience as pleasant as possible. Here are a few things you’ll find when you choose to work with McCall Family Dentistry. We utilize digital x-rays because they offer a number of benefits for our patients and doctors. 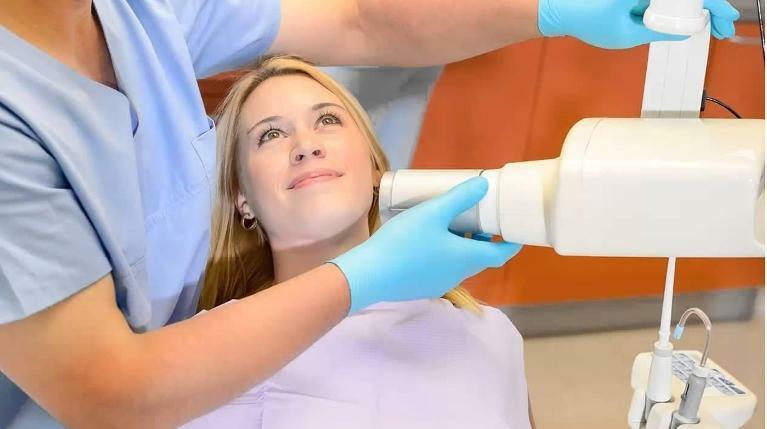 First, they expose our patients to 80% less radiation than traditional x-rays. Images are clearer for more accurate diagnosis, and they’re also readily available so our doctors can discuss your treatment with you right away. We can also easily transfer images to other pertinent providers if necessary. 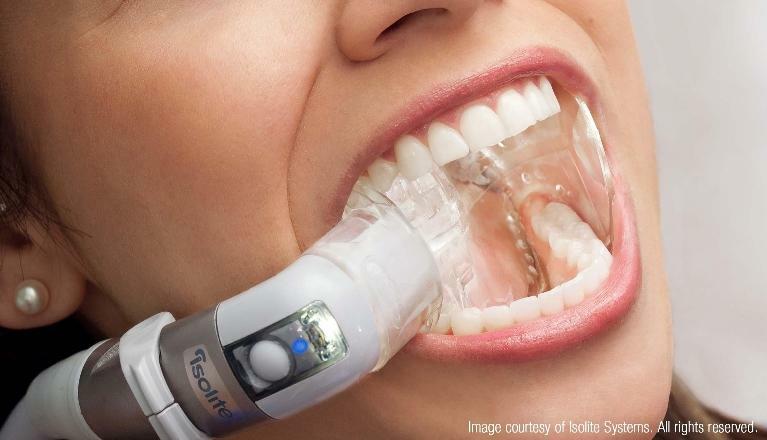 Intraoral cameras provide clear full color images of your teeth that we can show you right away. This helps you understand what type of treatment you need and why you need it, so you’re able to make educated decisions about your dental care. Your comfort is always a top priority; we offer a number of technologies that make treatment more comfortable. Rotary endodontics, which utilizes electric tools instead of hand instruments, makes root canal therapy more accurate and efficient for our patients.We have recently added the Isolite Illuminated Dental Isolation System, a first-of-its-kind system for a more comfortable one-step endodontic treatment. You’ll find that our office is also designed with your comfort in mind. Since our office is clean and modern, yet friendly and welcoming, you’ll be able to listen to music or watch your favorite program during treatment while you snuggle up with a warm blanket. 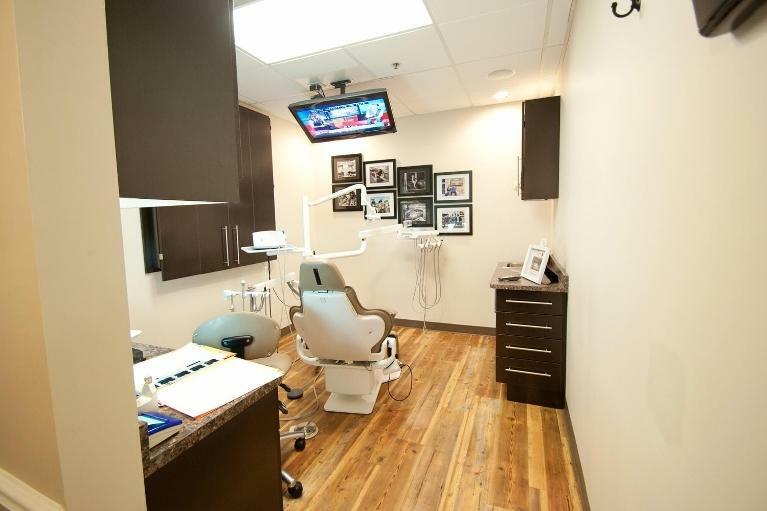 We know that you’ll notice and appreciate the differences state-of-the-art technology makes in the experience you have at McCall Family Dentistry. Give us call to learn more about what we have to offer. At McCall Family Dentistry, our commitment to high-quality dentistry extends beyond individual patients to our entire community. This is because we also do everything we can to ensure that we protect our community and environment. We do this by adhering to strict policies and follow stringent recycling procedures to ensure that we minimize our footprint on the environment as much as possible. Regularly test infection control methods to ensure that our office is up to date and accurately following all standard control practices. Follow proper sterilization and waste disposal methods, which ensures minimum impact on the environment. Work with a licensed waste hauler to appropriately dispose of or recycle all alloys and metals from prior restorations. Follow all OSHA (Occupational Safety and Health Administration) procedures and standards for correctly cleaning, sanitizing, and disposing of products used during dental procedures. We also recycle all our paper products, and our office will be completely paperless in 2018 to drastically reduce our consumption of paper goods.